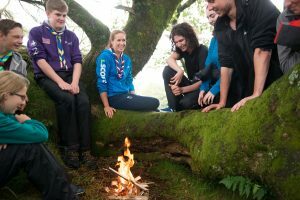 Explorer Scouts are encouraged to lead themselves in deciding the programme and direction of the Unit, with support and guidance from leaders. The section also includes the Young Leaders’ Scheme, where young people are able to take on a leadership role in one of the younger sections. 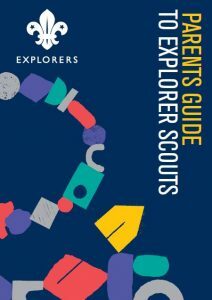 Although Explorer Scout Units (ESUs) are run by the District (Poole in our case), Broadstone Scout Group are associated with Lemer ESU (Broadstone) and Salamander ESU (Canford Heath) and they meet each Thursday. 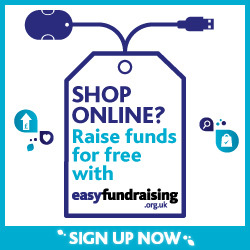 For more information, please get in touch here. The Scout Promise poster is available to order from the Print Centre, or can be downloaded here. Explorer Scouts may wear a beige shirt or blouse with a Unit scarf (or a Group one if there is a partnership agreement), and navy blue activity trousers or skirt with a Scout belt. They can wear an Explorer Belt and buckle or Young Leader Buckle if either of these has been awarded. The Explorer Scout Flag is olive green, bearing the Scout symbol and Motto.